Jump blues, ancient blues, americana and great tunes covering about 80 years of music history. 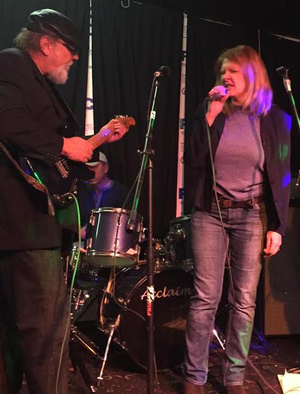 Dr Harp & Sweet Melissa is presently a four person group featuring guitars, keyboards and blues harp. Plan on seeing a rousing set of jump blues, boogie and americana with tunes spanning about 100 years of history. The group has appeared at all Porch Fests, two Heritage Festivals and many private gigs at bars throughout Michigan and Ohio. 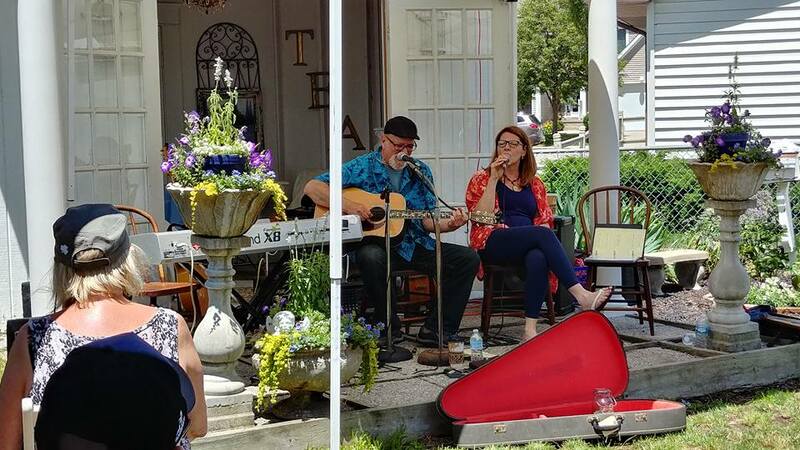 Formerly a duo, Russell and Melissa Smith provide vocals, guitar and blues harp and reside in southeastern Michigan just north of the Ohio line near Toledo, Ohio. Between the two of them they have played a number of venues over many years. 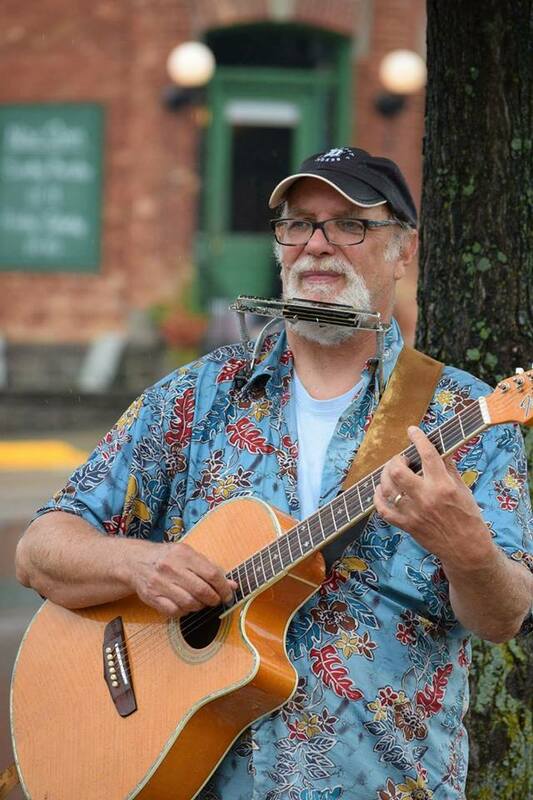 Dr Harp has played in the streets of Chicago, New Orleans and Minneapolis as well as at most dark, dank roadhouses in Michigan and has also played in Nashville on multiple occasions. Sweet Melissa has done dinner theater, appeared in numerous vocal groups as well as appearing on many stages over the years. She leads the league in attitude and has a lovely singing voice. Dr Harp on guitar, vocals and blues harmonica, Sweet Melissa on vocals, Matt Mundrick on bass and Tyler Smith on keyboards.